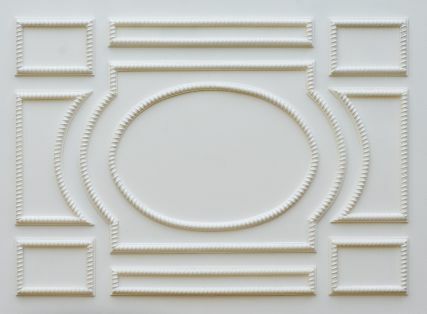 A wider roped edged ceiling panel set. 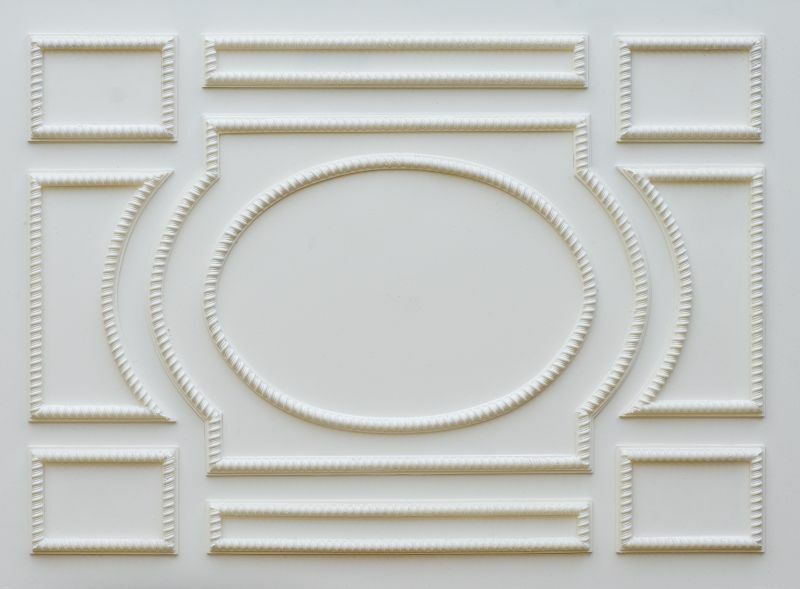 This beautiful 9 piece set of mouldings can be repeated to create a ceiling design for the largest of ceiling. 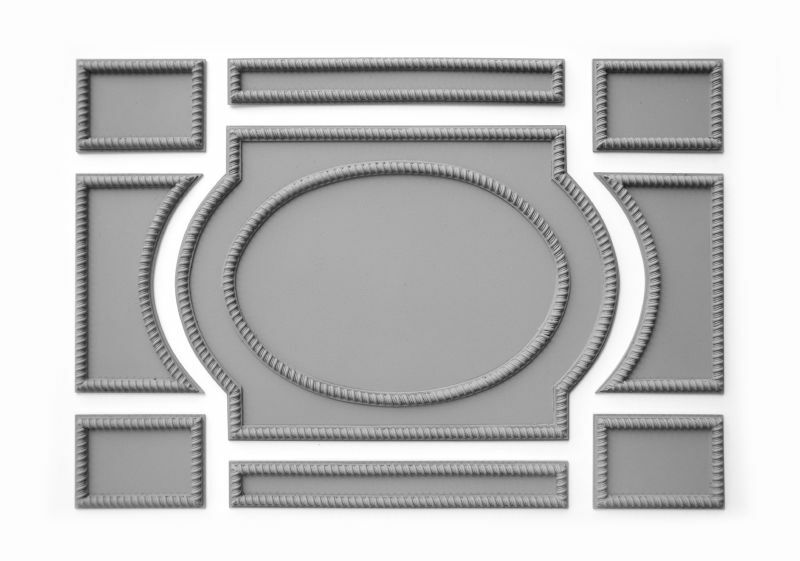 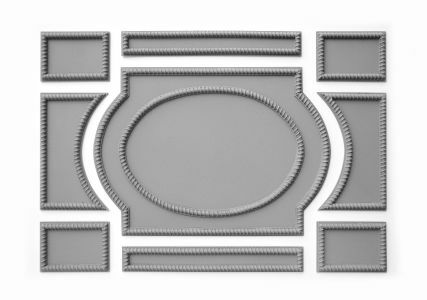 Mouldings in this set can be bought on their own therefore allowing you to create a unique design.